It is getting easier to design, define, and deploy APIs these days, but I still get a number of folks who approach me with questions about how to get going with the operations and management side of things. While each company, and API provider, will have different needs, I wanted to provide a general list of the common building blocks used by the leading API providers I track on across the API sector. The result is this checklist containing some of the common building blocks across my almost 50 areas of API research, into a single list, that can be considered when anyone is planning on deploying an API. For this guide, I wanted to touch on some of the building blocks you should consider as part of your central API developer portal, documentation, and other elements of the management and operations, what I feel should be a minimum viable presence for successful API providers. Let’s get started! My name is Kin Lane and I am a technology professional with an obsession for Application Programming Interfaces, also know as APIs. 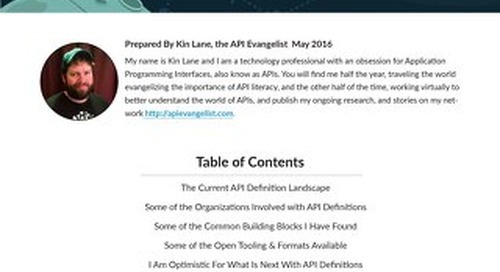 You will find me half the year, traveling the world evangelizing the importance of API literacy, and the other half of the time, working virtually to better understand the world of APIs, and publish my ongoing research, and stories on my network http://apievangelist.com. 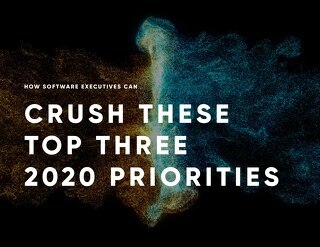 With 2019 in full swing, read this guide to learn how integration can be your secret weapon to crush next year's priorities. Integration is key to reducing costs and making your product sticky. This guide serves to showcase how SAP is apart of your cloud application ecosystem and highlight six examples of value driven integrations to accomplish your strategic business objectives. 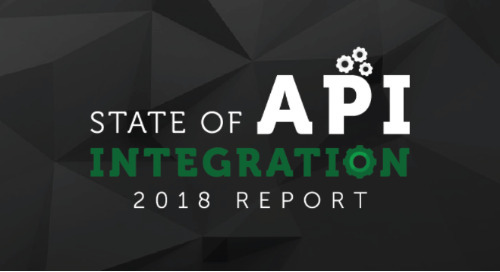 Get the report for the most comprehensive breakdown of the API Integration industry’s past, present, and future. 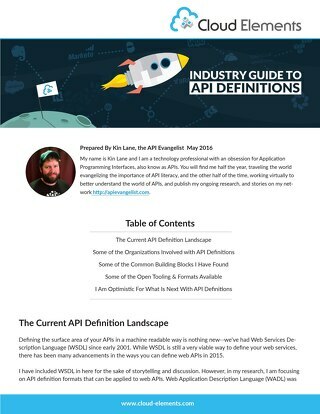 The report highlights industry trends and insights, and insight from four API experts. Learn why (and how) today’s most successful software companies have made the leap from selling products, to selling a platform with API integration. Download the eBook to learn more. 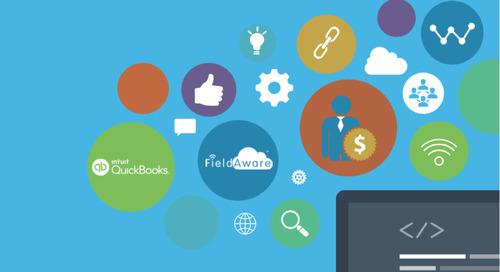 Learn how treasury and payment services can digitally transform their solutions into platforms by integrating to finance and accounting systems their customers use. API integration is at the epicenter of digital transformation. Gain insights into how to plan your organization's journey towards digital maturity. This report helps to address the proliferation challenge by providing trends, insights on ease of integration, data on where the industry is strong, and where it is going next. Eight things each product manager and technical executive should know when it comes to designing their API strategy. The Marketing Integration Guide includes 7 things that each product manager and technical executive, in the marketing realm, should know when it comes to designing their API strategy. Five helpful topics that each product manager and technical executive, in the Finance realm, should consider when it comes to designing their API strategy. While WSDL is still a very viable way to define your web services, there has been many advancements in the ways you can define web APIs in 2015.